As the digital world evolves and artists everywhere rise to the challenge of creating ‘new’ art, we at Magenta Foundation have been looking at what we can do to improve and support artists. With the 13 years of success of the Flash Forward Program and taking stock of all the careers we have helped launch, we too have decided to engage our worldwide audience and jurors further. Our goal is to continue to use the platform of Flash Forward to fulfill its greatest potential. 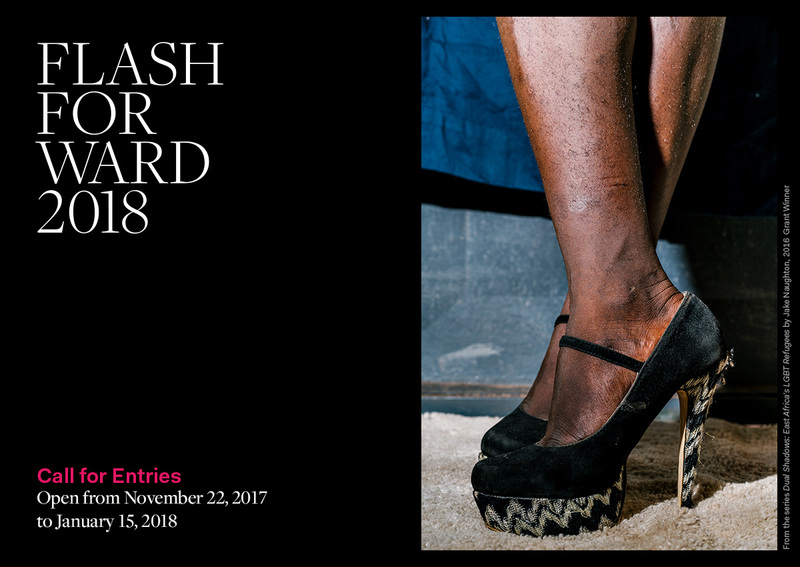 So, starting November 1, 2018 past and present Flash Forward photographers will be profiled on the new Flash Forward/ Flash Back website. The transition to an online format through our new website will allow us to profile past alumni to showcase what they have been doing, and highlight new Flash Forward talent, in larger feature sections. We will engage our recent jurors and editors more and elevate the profile of all emerging artists in our program to help them reach a larger audience. This new platform has been on our agenda for a while and in our 14th year we’ve decided to create new avenues for all our Flash Forward/ Flash Back participants. The Magenta Foundation has always been a trailblazer in what we do and how we grow and continue to challenge ourselves. It’s a very exciting time and we look forward to sharing this and more in the very near future.